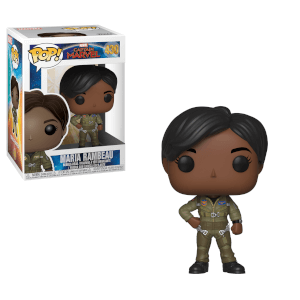 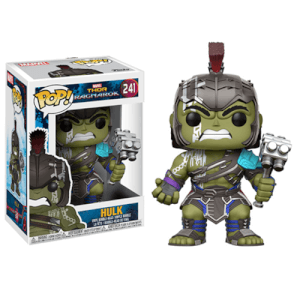 The Thor: Ragnarok trailer got everyone excited and it wouldn’t be right if it didn’t get some amazing new POPs! 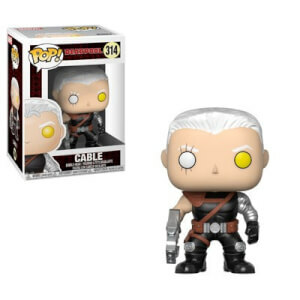 Thor has multiple POPs already but now you can get this Thor Gladiator Suit POP Vinyl to go in your collection. 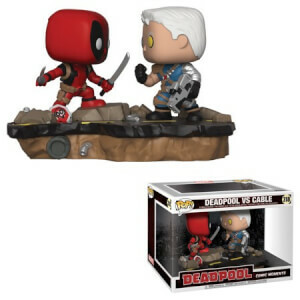 His hair is short and he’s ready for battle, the perfect POP to guard your collection from the angry Gladiator Hulk!